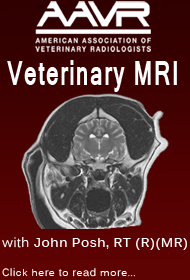 Enroll in the Nation's First Online CE Veterinary MRI Course! This innovative and comprehensive online course features 13 videos created by John Posh, R.T. (R)(MR), Director of the MRI Internship Program at the Hospital of the University of Pennsylvania. The course is designed for veterinarians, licensed veterinary technicians as well as human trained technicians. The tuition is $1,500 and participants may enroll at any time and work at their own pace. 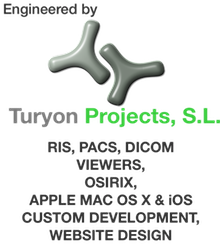 The course consists of 13 video lessons. Each video lesson is followed by a short exam. Students must complete and pass all 13 exams and complete the technical portion to receive 14.5 CE credits approved by RACE. 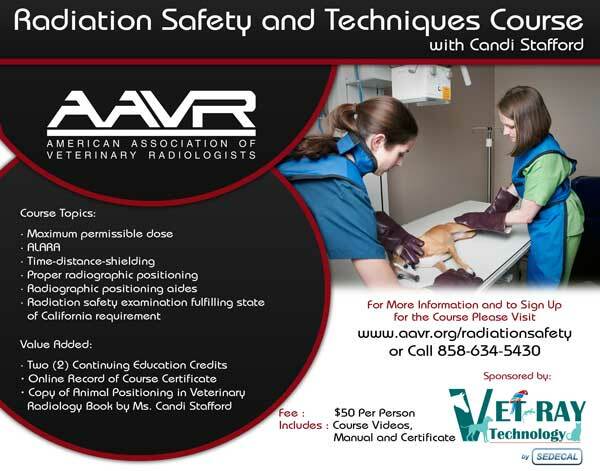 Upon completion of the course, the veterinary professional is registered with the American Association of Veterinary Radiologists as a Registered Veterinary Magnetic Resonance Imager (RVMRI). The introduction, history and potential of MRI, positioning and anatomical challenges, imaging process, and the principles of magnetism and its role in the imaging process. The role of hydrogen in imaging, excitation and relaxation, image contrast mechanisms, pulse sequences, MRI parameters, coils, gradients, k-space, contrast agents, and MRI safety. To view the entire list of Course Topics, please click here. The technical portion of this course requires each applicant to independently perform and submit MRI studies. 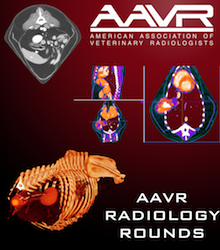 All MRI studies submitted must be complete (see AAVR MRI guidelines). All studies must be done independently by the applicant and obtained after starting the online course. A boarded specialist selected by the AAVR will assess the studies for completeness, image positioning, and proper sequence technique. Assessment of each series will be given an overall pass/ no pass and each applicant must receive a pass for the study to count towards the AAVR technical requirements. After registering, select the course you would like to take and use a secure PayPal interface to pay for and obtain full access to the course. If you have already paid for the course you can log in and view it here. John Posh is a professional imaging technologist with over 20 years experience in MRI operations, education, research, and management. He consults nationally and internationally on the design and operation of veterinary imaging facilities, MRI safety issues, and technologist training and education. John Posh is currently the Director of the MRI Internship Program at the Hospital of the University of Pennsylvania.